Tonight! 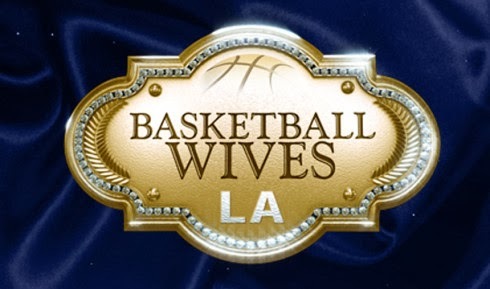 All New Basketball Wives LA Season 5 Reunion at 8PM on VH1 #BBWLA #BBWLAReunion ~ Phresh Hott New! On all new Basketball Wives LA season 5 reunion, “Reunion” The ladies reunite on stage to take you inside the most talked about drama from the season. Tami and Duffey come face to face for the first time since their epic rooftop battle in Portugal. Jackie tries to defend her outlandish behavior while Angel Love and Brandi face off in an explosive argument. Shaunie O’Neal makes it known who she doesn’t want back. Hmm! So! Shaunie Doesn't Think Duffey Brought Anything To The Table…. Look below as the ladies are reunited for the first time since the explosive Portugal trip. Last season Shaunie didn't want Brandi back. This season she's ready to give Duffey her pink slip. Tune in to the reunion Sunday + 8/7c!